In the excitement of getting engaged, choosing your wedding rings can sometimes be a bit of an afterthought. But given you’ll be wearing your wedding ring every day for the rest of your life, you shouldn’t rush into picking the first one you see. 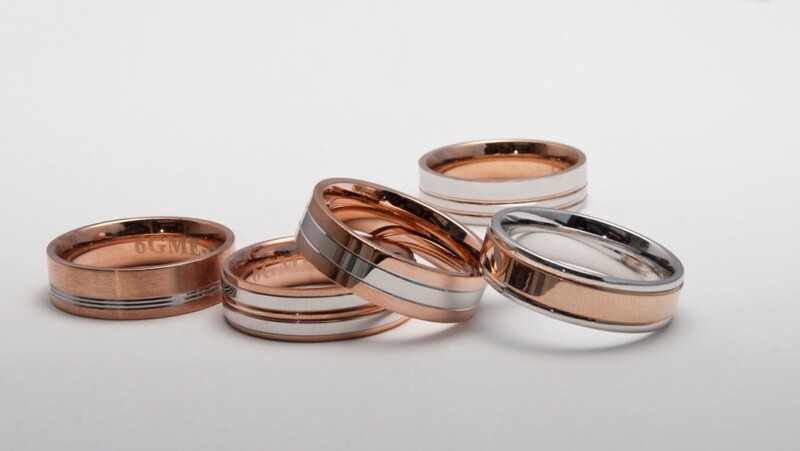 We look at 6 tips to help you pick the perfect his and hers wedding rings.